Dino: Experiencing balance in life. D: It was destined to be so I could better navigate the waters of life. D: To share the fruits/benefits of the sadhana/practice. D: The timeless and formless experience. S: What keeps you from doing more yoga? D: Essentially, all I am doing is Yoga. 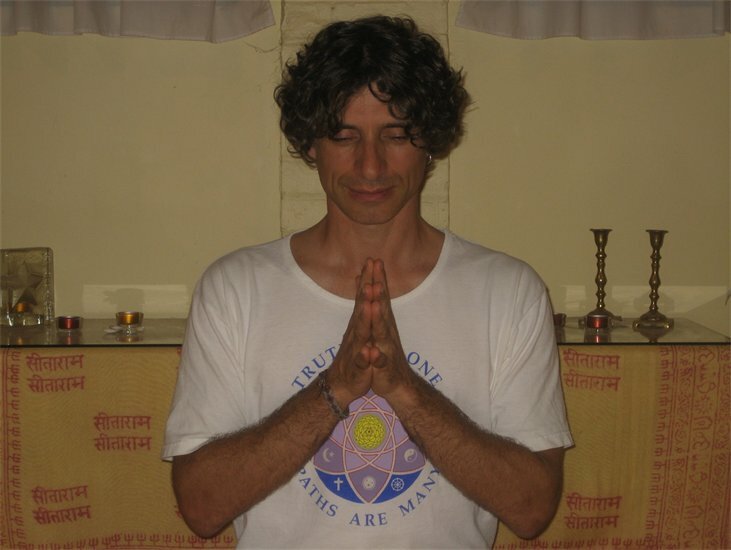 Dino anchors his classes in his personal practice, sharing with students from his inner source, creating an atmosphere for each practitioner to experience the Peaceful, Divine being they truly are.